From the days of ancient Greece clear to the battlefields of both World War I & II, cryptography and encryption have been used to secure information and prevent access from unauthorized third parties. In the world of information security today however, encryption has evolved to the point that it is not just being used for the purpose of protection, but for other less noble reasons—including the recent ransomware epidemic that has plagued the internet security industry since 2015. 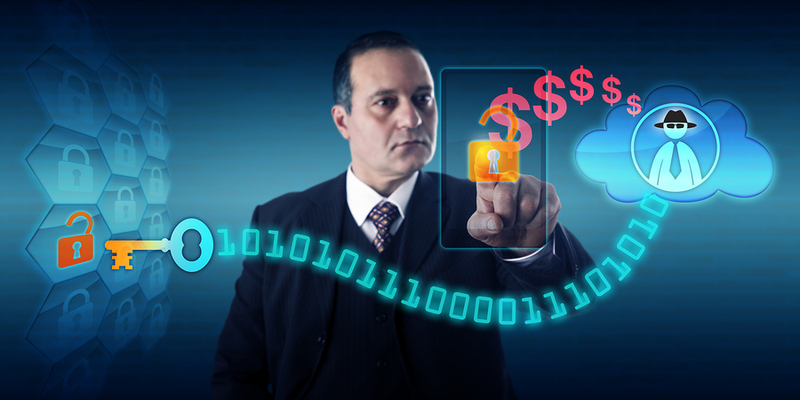 Here, we provide a breakdown of the emerging role that ransomware is now playing in how companies manage their electronic data and information—covering topics ranging from what ransomware is and who attackers most frequently will target, to the options that businesses have for securely storing their records and avoiding a similar fate to other ransomware victims. Although encryption of sensitive information and data can be dated back all the way to ancient Egypt, modern technologies and computer encryption have now opened up new avenues for encryption techniques to be used maliciously by hackers and identity thieves. Rather than being used internally by businesses to secure their confidential records, this new method of encryption—known as ransomware—is a form of malware designed to encrypt a target’s critical systems and data. In order to regain access, attackers force their victims to pay a ransom in exchange for a decryption key—which a string of hospitals stretching from Germany to Los Angeles have paid via online methods, like BitCoins, to get their information back. Typically, hackers looking to wreak havoc using ransomware have targeted fields like healthcare, which has recently begun enforcing the industry-wide adoption of electronic health records, but has still not entirely caught up on also implementing industry-wide encryption measures to prevent data breaches occurring due to ransomware attacks. In an effort to counteract this, amendments to laws like the Health Insurance Portability and Accountability Act (HIPAA) have been instituted to redress threats to information stored electronically. 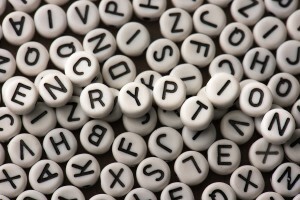 Although today HIPAA requires mandatory encryption of all electronic health records, many healthcare providers still have their information unencrypted, and are only made aware of recent HIPAA encryption requirements—and the accompanying fines for noncompliance—after it is too late, and their unencrypted information has already been locked by a ransomware attack. Considering that by mid-2015 the average cost of a data breach was already $3.8 million, the importance of implementing in-house encryption and other secure storage methods grows even larger, as these options are probably going to be less expensive than a HIPAA fine—let alone the hefty cost of a ransomware payoff to boot. While a full disk encryption for your business is a good place to start when brushing up on record storage security (and depending on its size may only cost you a few hundred dollars), ensuring that your electronic documents are secure shouldn’t stop there. Generally speaking, there are two primary methods of storing and organizing electronic records—either via a cloud-based (i.e. web-based) storage solution, or instead through an in-house, server-based electronic document management system (EDMS). With cloud-based software for managing electronic records, these systems are typically hosted in an offsite data center. Cloud storage services give you the ability to access your information using a computer, tablet, or mobile device from anywhere at any time—provided you have an internet connection—and the best part is that most cloud storage providers will include SSL encryption with software leasing fees. For server-based EDMS services managed in-house, this option does provide numerous advantages like improved system speed and performance or increased opportunity for customization. However, because an EDMS must be managed by an in-house IT department, it is all the more critical that businesses who follow this route take steps to prevent a ransomware attack occurring in the first place by installing firewalls and encrypting their data from the beginning. 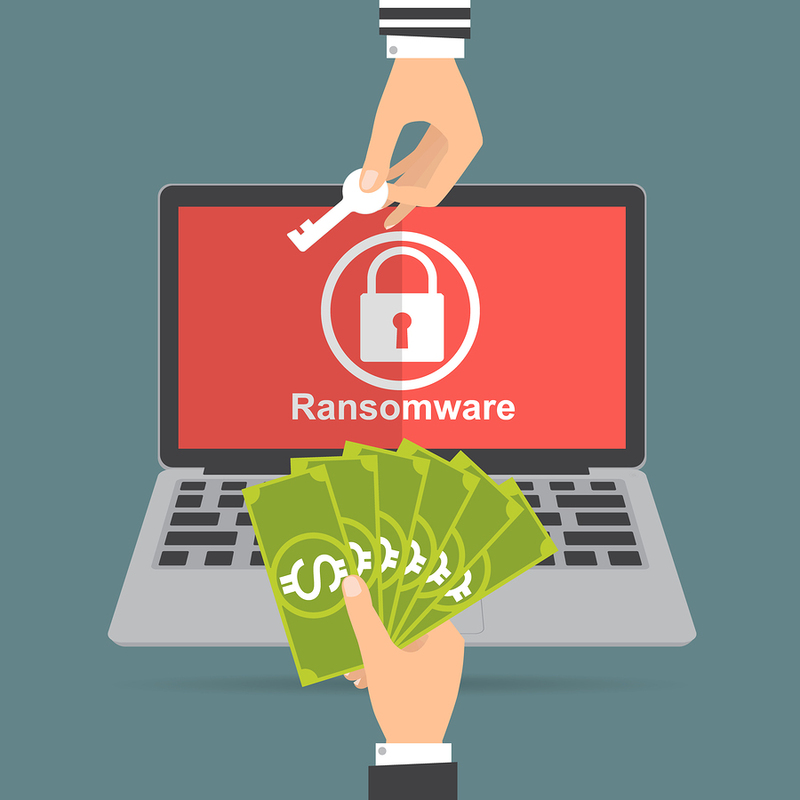 With all other security and malware threats aside, the rise in ransomware attacks around the globe is another sign that businesses should nip a potential problem in the bud by making the investment in information encryption and other secure record storage services. At Record Nations, we partner with a nationwide network of the top providers in secure record storage services that range from cloud-based storage to electronic document management systems. Let us help you to ensure that your sensitive information is safely stored before a catastrophic data breach has the opportunity to occur. To get started searching for the ideal services to help your business combat electronic threats to sensitive records, just give us a call at (866) 385-3706, or simply fill out the form to the right of your screen to request free quotes on secure storage services today! With the advent of electronic health records in healthcare, the entire industry has seen an effective transformation in order to meet modern needs. In this in-depth white paper, we provide a breakdown of the role that electronic health records play in the medical field today—covering topics which stretch from what an EHR is, to the benefits that being an electronic health provider can offer your practice. One of the best ways to protect your sensitive records from external threats, encryption renders your documents inaccessible to unauthorized individuals even if they are stolen. 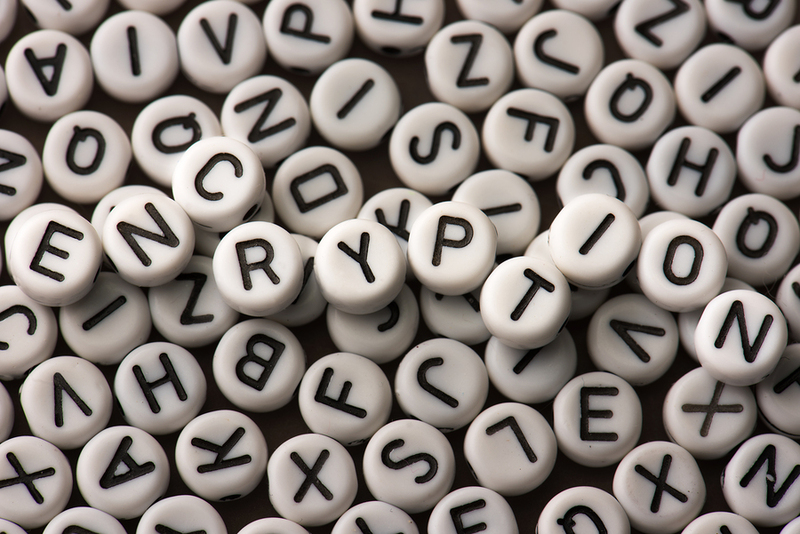 With this collection of articles, we provide a host of resources to help step you through encryption and its importance to the world of information security and privacy today. When it comes to record storage systems for electronic health records, healthcare providers have a few different options for storing their documents. While cloud-based storage solutions will often come with features like encryption included as part of your leasing fee, in-house EMR systems that are server-based do offer more options for modeling your system to meet your needs. Learn more about the benefits and drawbacks to either option with this helpful article.